Tango Tea Party is back! We have found a lovely studio that will be our new home for the Tea Parties. Join us Every 1st Sunday of each month at 734 Broadway, Kingston NY. ~ 3:30pm Meet us for Tango Talk. This space is offered to not only socialize but to exchange experiences, talk about music, history, codes or simply to have tea / coffee together before the dance starts. ~ 4pm-8:30pm Afternoon Milonga. 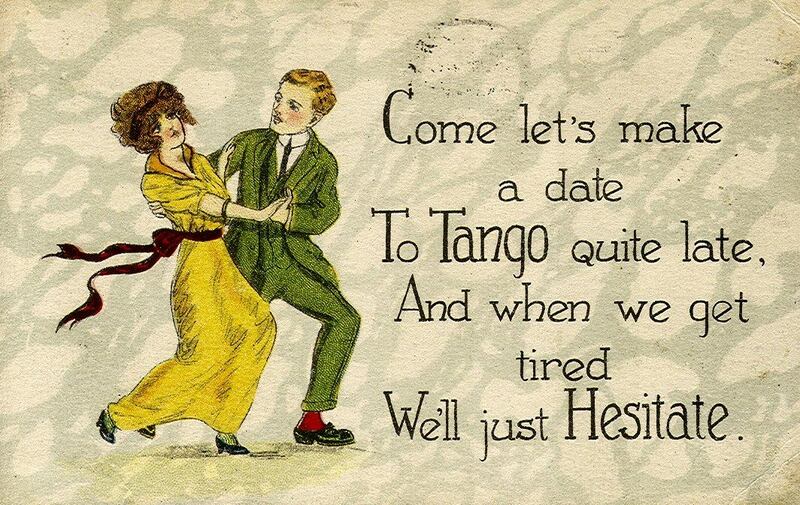 This is a Tango party! Dress Code: You can be your best at ll times! Stay away from flip-flops, running sneakers, T-shirts and sweat pants.